Summary: Increasingly, individuals collect information about their health while they are away from their doctor, such as through remote patient monitoring devices. 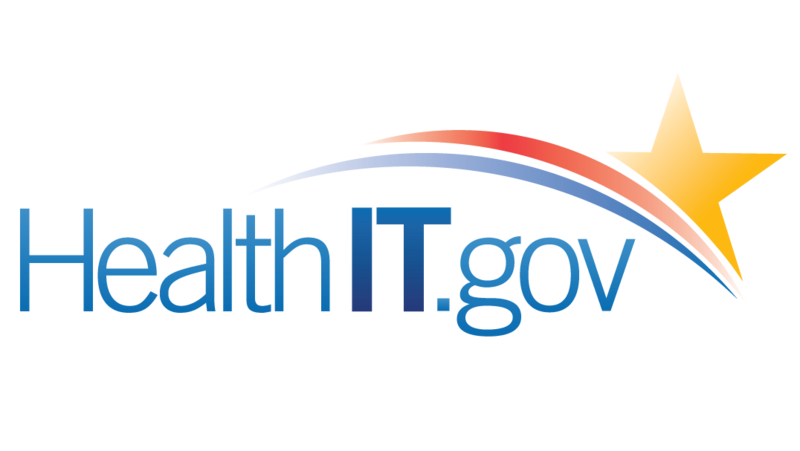 A number of organizations, including the Center for Data Innovation, sent a letter to the Health Information Technology Policy Committee calling for the U.S. Department of Health and Human Services (HHS) to require electronic health record systems to support “patient-generated health data” to qualify for Stage 3 meaningful use incentive payments. Such a requirement would both ensure that doctors are able to make the best use of available data and promote industry standards for patient-generated health data.